Sorbic acid is efficient and safe preservative recommended by the international FAO and WHO. It is widely used in food, beverages, tobacco, pesticides, cosmetics and other industries. As unsaturated acid, it can also be used in the resin, spices and rubber industries. Sorbic acid is white to yellowish white crystalline powder with special smelly smell. This product is soluble in ethanol, dissolved in diethyl ether, and very slightly soluble in water. 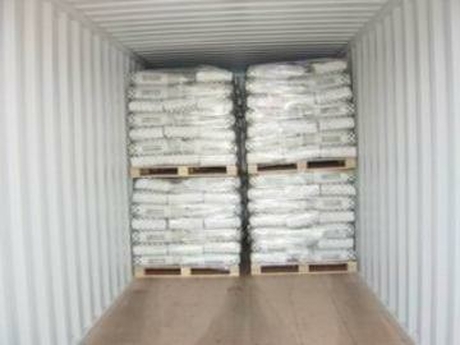 In terms of security, sorbic acid is the preservative with high security generally recognized by GRAS. FAO, WHO and FDA have affirmed its security. The toxicity of sorbic acid is lower than benzoic acid, vitamin C and salt, only equals to 1/4 benzoate and half of the salt. Sorbic acid does not have carcinogenic and teratogenic effects on the human body. The low solubility of sorbic acid in water affects its application in food. So, food additive producers usually change sorbate into potassium sorbate which has good solubility, so that they can expand the application fields of sorbate products. Sidley chem is one of the most famous Sorbic acid suppliers in China. 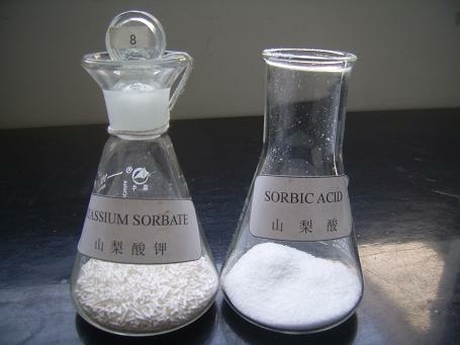 If you buy Sorbic acid or inquiry Sorbic acid price, please e-mail us through: Sales@visitchem.com to contact us.